to face the suspicion – and finally the certainty – that one of them is a psychopathic killer. Is a sequel to Agatha Christie’s “And Then There Were None” being played out in their lives? Will Schaefer earns his living crafting press releases for a shady corporation. Once a week he hosts a writers’ group in his apartment, to which the members bring their stories and all the intense emotions that inspired them. 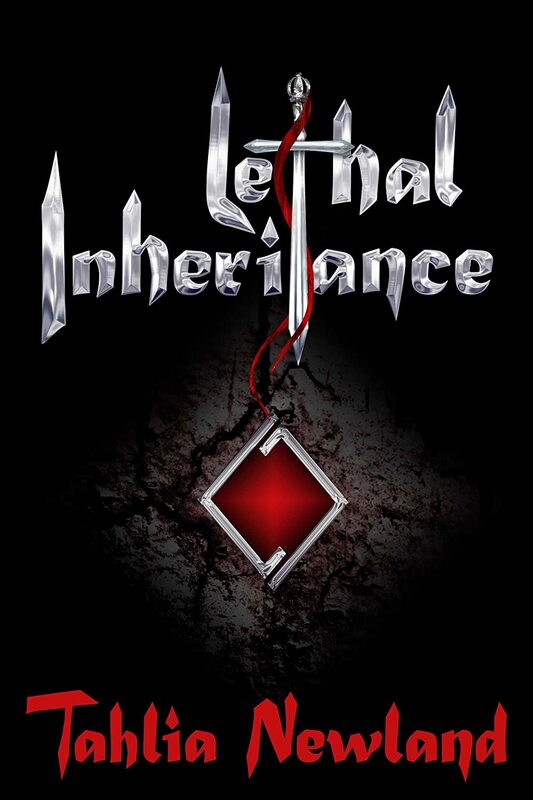 When one of the members is brutally murdered, the group begins to turn on itself. The person who reads is always the next to die. Will anyone survive the deadly critiques that are handed out in this group? Your world’s water supply is reaching its finite end. Aquifers are drying, and water is being divided between production of food, medicine, and agriculture. When America found itself on the brink of Malthusian catastrophe, population control was installed for the greatest good for the greatest possible number of people. Benjamin Zachary expects to receive his Fairness In Nature And Life Act (FINAL) letter from The Office of Population Management, but he grows suspicious and nervous when he fails to receive it within the customary days after turning twenty one. 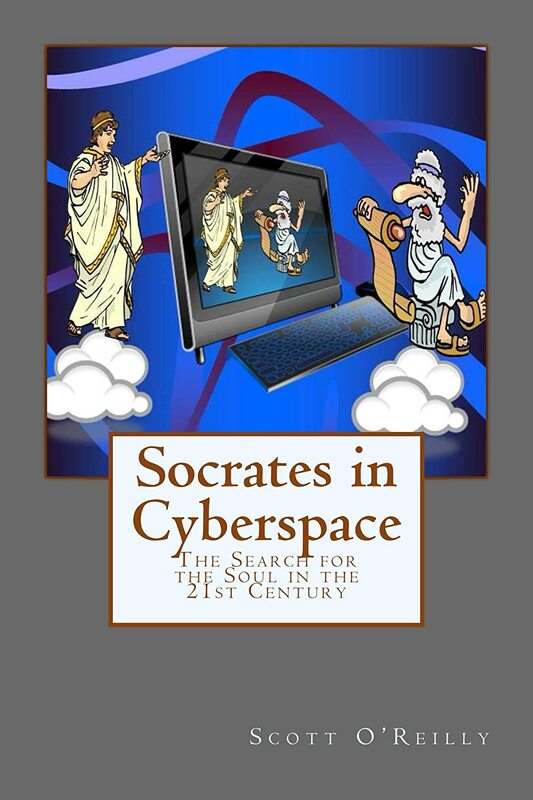 While his mind grows with fear of The Office, he also entertains the exciting possibility that he may have been forgotten, as he teeters between emotional and logical responses. Ben soon learns that his hope is unwarranted and he is being accused of a crime he did not commit for a second time. He is wanted for immediate trial by Panel Hearing. Once he is caught, he struggles to face his own death, knowing that he has little chance of defeating The Office at its own game. He has no lawyer to represent him, no knowledge of the rules of the hearing process, and he finds that the Panel that is going to decide his fate is hand-picked by his adversary, Office Director Dante Ringer. 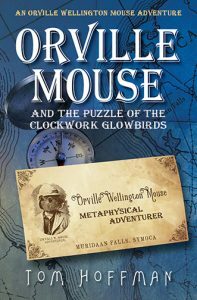 His only hope is his friend, Patricia Mullins, whose cold acknowledgment of The Office’s necessity juxtaposed with her feelings for her friend, twist her into conflicting directions. But Ben is compelled to rely on Patricia’s brilliant mind because she is able to see past the distractions of what she believes, and focus on what she can prove. A lively introduction to critical thinking, How to Think Clearly, draws on examples from everyday life to give you the tools you need to assess the claims and counterclaims with which you are constantly bombarded. 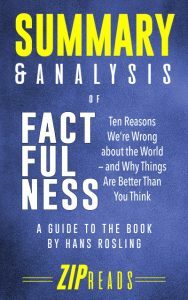 You will learn how to identify good and bad arguments, avoid fallacies, create good explanations, assess probabilities, recognize when numbers and statistics are being used to mislead, and develop your views in ways that are clear, coherent, sensible, and persuasive. 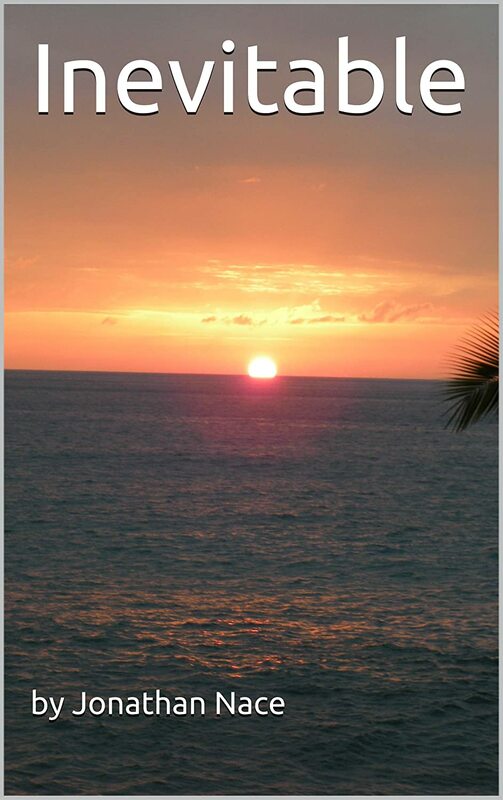 Perched atop the island summit, Zahn is awakened by a mighty roar that changes the course of his life forever. He bolts up and sees a light racing through the clouds, watching breathless as it careens over the sapphire forest and impacts onto the silvery beach far below. Frantically, he searches for it, recovering an object that is far more than a mere meteorite. Yet fear holds him back, and he hides it away for days. If it truly is what he suspects it to be, everything on Avani would change. All the while, the mystery of his mother’s disappearance plagues him, and he cannot shake the feeling that she has been plucked off of the planet itself. Then, Zahn is awoken by a tapping at his window and finds himself face to face with a real extraterrestrial whose eyes radiate a profound and mysterious peace. Yet despite Oonak’s technology, including a living starship, he insists they have more similarities than differences. Oonak is on a critical Confederation mission. The Vakragha, a chthonic enemy who devour entire planets, are spreading; and Oonak has scaled the side of his home for one unyielding purpose: To reclaim what was lost. 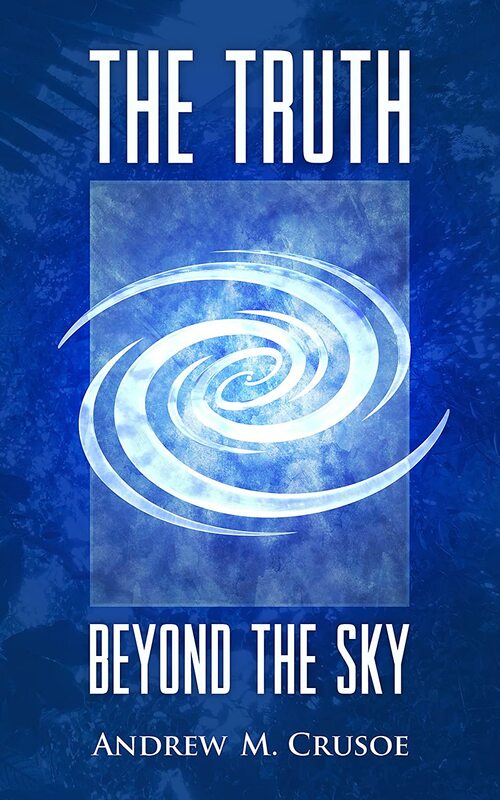 Dubbed a “Highly addictive, sci-fi adventure!” and “A Coming-of-Age story of the Highest Caliber” by reviewers, as well as being nominated for the IndieReCon “Best Indie Novel” Award, THE TRUTH BEYOND THE SKY is a fast-paced, transcendental adventure with strands of eternal truth woven within — a unique blend of storytelling that you’ll never forget. 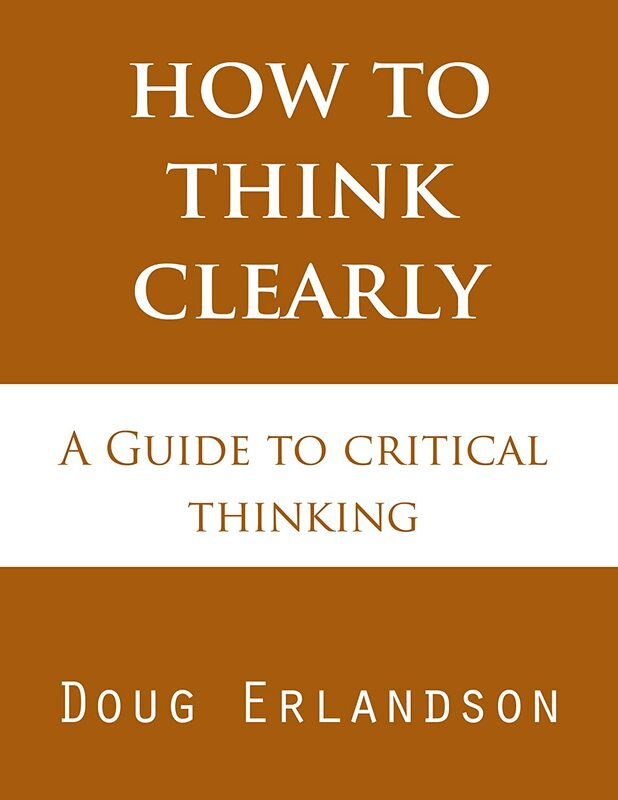 How to Think Clearly: A Guide to Critical Thinking is an easy-to-understand, lively, and at times lighthearted introduction to the serious issues of learning how to think clearly and how to spot the difference between good and bad reasoning in the spoken and printed word.